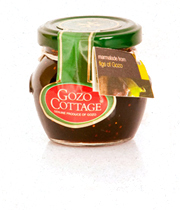 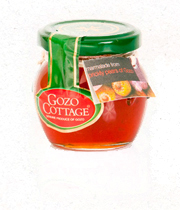 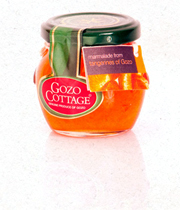 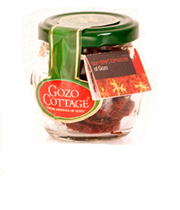 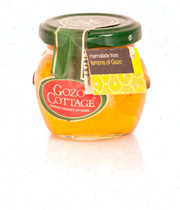 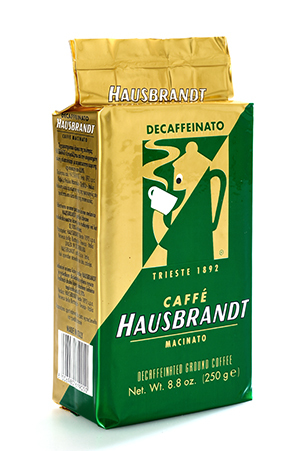 Born in Trieste, Italy, in 1892. 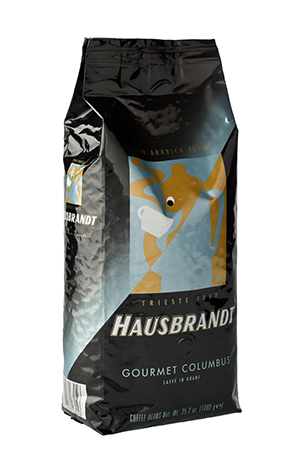 Decades of experience in coffee processing combined with passion and the use of technologically advanced machinery permit Hausbrandt to offer its clients a range of outstanding blends. 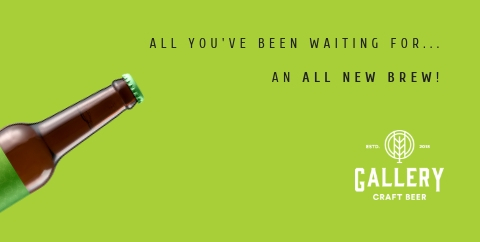 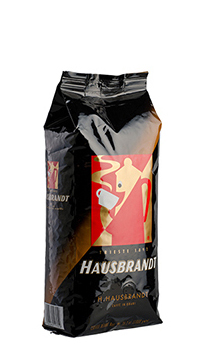 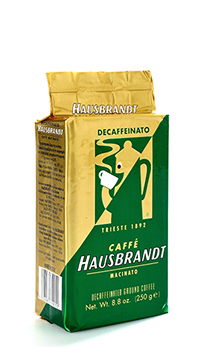 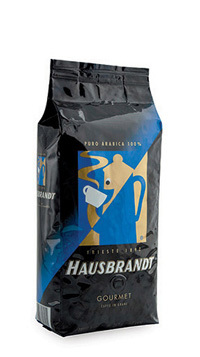 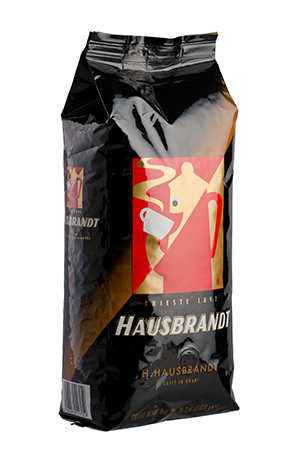 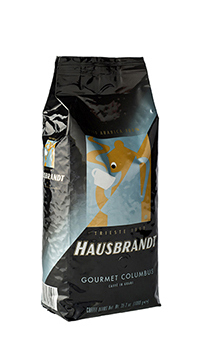 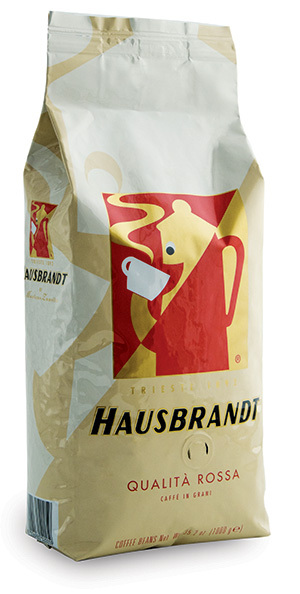 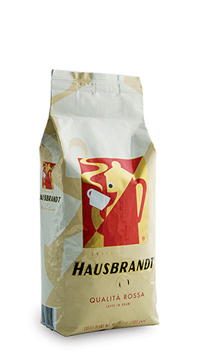 From 100% Arabica to decaffeinated, Hausbrandt selects, processes and packages the best blends from around the world, achieving a superior standard of quality.